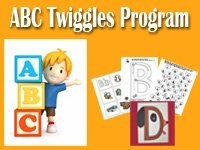 Corn and popcorn songs, rhymes, and book suggestions for preschool and kindergarten. Fall into fall or autumn with our fall and leaves rhymes, finger plays, felt stories, and songs. The Rainforest and its layers are home to a variety of animals and plants. Discuss and experience together with your children the different layers of a rainforest. The forest floor, the understory, the canopy and the emergent tree top layer. Enjoy our selection of rainforest books, rhymes, and songs we've gathered for your preschool and kindergarten classroom. 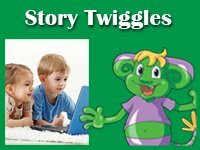 Enjoy our collection of zoo animal, elephant, tiger, monkey, and giraffe songs, rhymes, felt stories, and books for preschool and kindergarten. 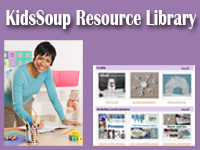 Use All About Me books, rhymes, songs, and activities to provide your preschool and kindergarten children with opportunities to learn about themselves, their bodies, their emotions and feelings, and to discover everything else that makes them special. We selected some great books that are a great addition to all the different activities during your Amazing Me unit.